WHICH CLUB WOULD BREAK ITS TRANSFER RECORD THIS SUMMER? All Premier League sides have been linked with numerous top players this summer. 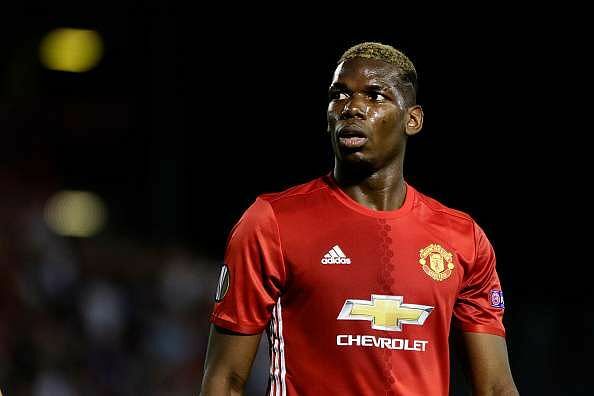 Just last year Paul Pogba’s return to the city of Manchester broke the world record when United shelled out £89 million for him. This term that could even repeat itself if the same Man United, or any of Man City, Arsenal or Real Madrid land Monaco teenage star KylianMbappe. The French star is valued at £120 million and it would be a new world record. For now, which Premier League side would break its record for any summer addition? Pogba holds the record at Manchester United but will Jose Mourinho break the bank again so soon? There are talks of Mbappe and more realistically a return of Cristiano Ronaldo or Spurs forward Harry Kane. Manchester City record signing is Kevin De Bruyne at £55 million. The Etihad would be willing to pay more for Arsenal playmaker Alexis Sanchez but the Gunners would likely never sell to a rival. The Gunners themselves had to break their record to sign MesutOzil from Real Madrid in 2014. The £42.4 million is talented but he is inconsistent as well. Chelsea’s record signing is Fernando Torres. The Blues got the Spaniard from Liverpool but he didn’t quite match expectations.